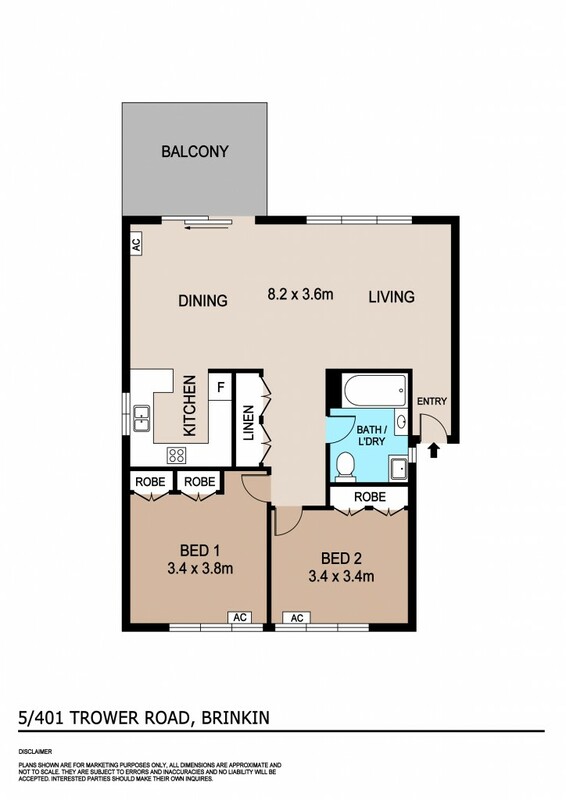 First home buyers or Investors - This affordable home unit offers you with an excellent opportunity to get into the exclusive suburb of Brinkin. Built to stand the test of time, this brilliant two bedroom first floor unit is within walking distance to all lifestyle amenities in the highly sought after beachside location of Brinkin. Investors and First Home Buyers - pay attention! Conveniently located away from busy traffic noise, within a short bike ride to Charles Darwin University, Darwin's Medical Precinct and Casuarina CBD. If you love the beach you can leave the bike at home as the Casuarina foreshore is within an easy stroll. This property has a great layout bringing through plenty of light and air flow to complement the open-plan living, dining and kitchen areas. Inspect this great value unit before it's too late! * Full air-conditioned open plan living with big windows - light, bright and airy! We respect the privacy of our tenants so inspections are by appointment only. Please call George Pikos on 04 3800 4800.